Temple Jewellery Online Manufacturers And Wholesalers is one of the oldest form of traditional south Indian style Jewellery which has a wide variety of collection ranging from Mahalaxmi STatues to Laxmi Coin and other lords jewelry like Ganesha Pendants and Lord Krishna Pendant Sets / Necklace Sets. 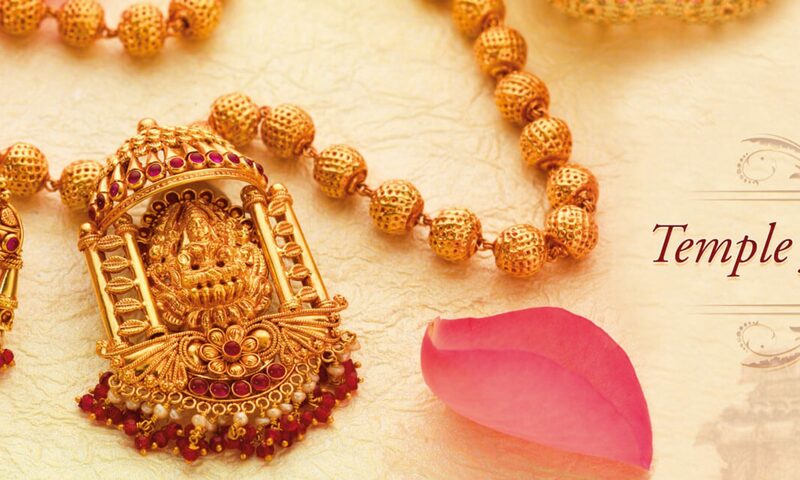 Temple Jewelry is a kind of tradition which is followed in southern states of India Mainly but due to diverse culture across India, today temple jewellery is famous all over india and in foreign countries like Singapore , Malaysia, Dubai, Srilanka , USA and UK. Temple Jewellery Online includes a huge variety of diverse collection which includes Necklace Sets, Earrings, Bangles, Pendant Sets, Tikka & Earrings, Jhumka, Choti, kamarband, Bridal / Dulhan Sets, Managalsutra, bajuband, Gold & Matte Gold Plated. Temple Jewellery / Jewelry online is best on display at the best manufacturers & wholesalers online Imitation Jewellery Suppliers at Manek Ratna. Manek Ratna Exports Temple Jewelry in all Major Countries including all Gulf Countries. If yo plan to buy temple jewellery for your self or your loved ones or if you are a bride and looking out for bridal temple jewellery then have a look at OyeKudiye the best premium and designer Imitation Jewellery Store Online.